Niall Horan arrives at the Grammys after party looking handsome AF. 6. 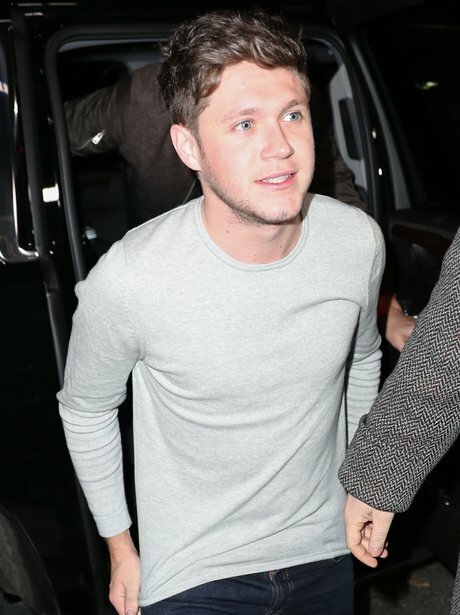 Niall Horan arrives at the Grammys after party looking handsome AF.